Applications for enrolment at Harty Street Kindergarten are open from birth. 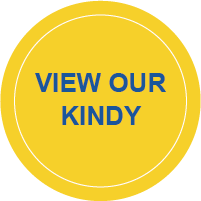 We invite you and your child to join the Harty Street community. Harty Street is very popular, so with only 88 positions available each year, we advise you to enrol as soon as possible. Complete our enrolment waitlist form (online or pdf), accompanied by the $10 submission fee. 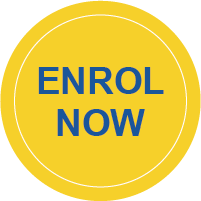 Enrolments are offered strictly in order of date enrolment application received so the earlier you apply the more likely you will be offered the group of your choice. No waiting list enrolment will be accepted unless accompanied by $10 fee. Harty Street does not have a sibling policy, so add additional children to the enrolment waitlist from birth. Lodgement of an enrolment form does not guarantee your child a place. You are welcome to view our kindergarten prior to enroling. At a viewing you can meet our director, get a tour of our grounds, facilities and classroom(s). Our director can answer any of your questions relating to your childs kindergarten year, our service and curriculum. Please contact our director to arrange a suitable time. Harty Street will commence enrolment offers in the year prior to your child's kindergarten year. Offers will be emailed and/or mailed to families so it's important to advise the kindergarten of any change in contact details.